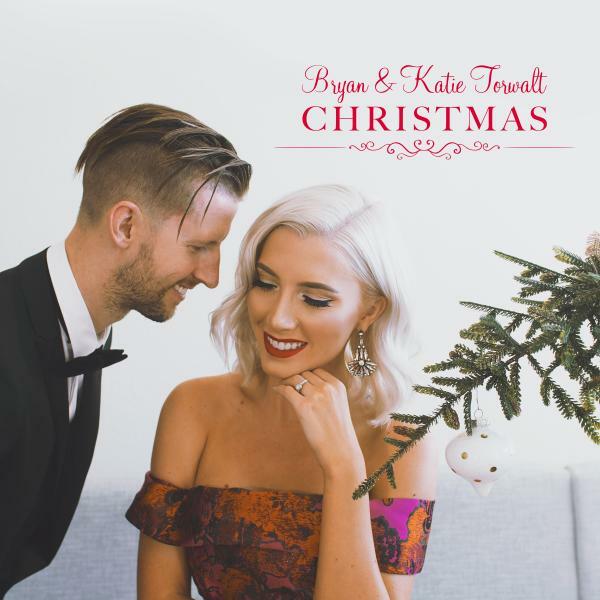 Download sheet music for Emmanuel (God With Us Forever) by Bryan Torwalt/Katie Torwalt, from the album Christmas. Arranged by Dustin Loehrs/Dan Galbraith in the key of D, Eb. Products for this song include chord charts, lead sheets, choir parts, and the orchestration.